On your first visit to Croatia, your eyes will naturally be consumed by the unbelievably clear and turquoise waters of the Adriatic Sea and the dreamlike islands that inhabit it. 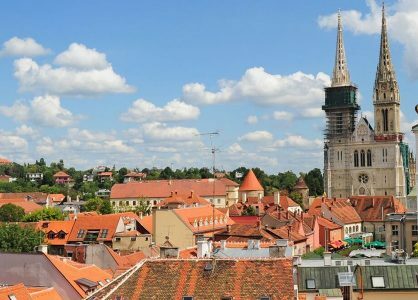 As you become accustomed to the natural wonders, and the historical architecture in the cities and towns, you’ll begin to notice Croatia’s colourful and amazing art scene that is on public display. Artistic expression colours every aspect of life in Croatia and has done for hundreds of years. Contemporary artwork masterpieces perfectly compliment the ancient treasures, and theatrical, musical and creative culinary art are also in abundance for you to enjoy. The 16th century medieval walls of Dubrovnik demand your attention and offer an unforgettable walk around the circumference of the city. The city’s more recent history can be viewed in the form of a collection of photographic images from the world’s most prominent war photographers. Among the dramatic scenes on display is the shelling of Dubrovnik in 1991 and 1992. 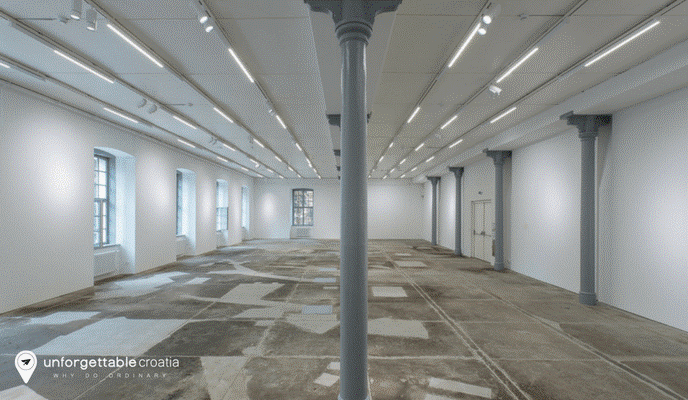 The Galerija Marijan showcases the artworks of Croatian sculptor Marijan Kockovic. His bronze and marble sculptures of female forms exude feminine power and mystical appeal. You can view Kockovic’s artistic creations at his home, by appointment. One of Croatia’s most underrated cities, Rijeka is a waterfront canvas for the beautiful scenery and hip restaurants, hotels, and cutting-edge art spaces that are situated here. If you are passing through, en route to the islands of Cres and Krk, make time to explore the artistic energy of this exciting place. Live music events showcase a spectrum of different styles and scenes. There is a colourful selection of event posters on display throughout the city. At the Museum of Modern and Contemporary Art you can view an impressive collection and catch a live show at a nearby underground club. The Emperor Diocletian created a magnificent fortress of stunning white stone marble – the best available to the Roman Empire. Diocletian’s Palace is a complex that houses charming cobblestone alleys, imposing belfry towers and city life. The architectural masterpiece is where local residents and tourists go to dine, drink and shop. 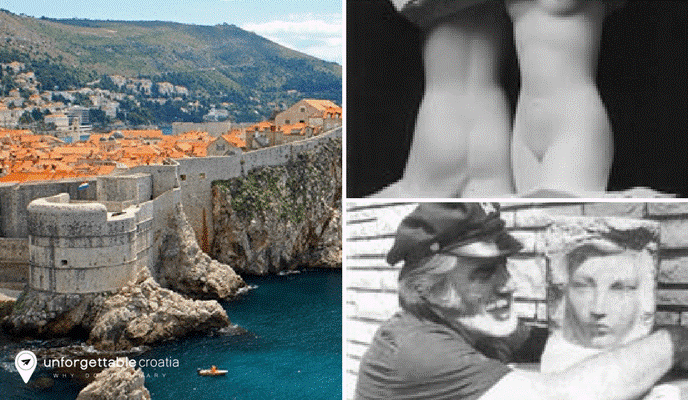 Croatia’s most famous contemporary artist Ivan Meštrović provides the historic city with a dose of modernity. His sculptures are on display at the Ethnographic Museum and Gallery of Fine Arts and the Meštrović Gallery, where the artist once lived and worked. 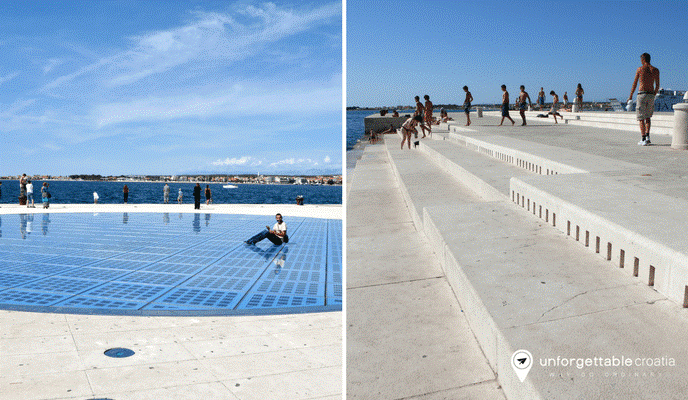 Decades after Zadar’s seafront was devastated during WWII, the promenade was rebuilt and restructured by the architect Nikola Bašić. The ‘Sea Organ’ installation, unveiled in 2005, harnesses the wind to produce harmonic and hypnotic music. The artistic piece is a giant pipe organ built into concrete steps that lead out into the sea. In perfect contrast, the installation ‘Greeting to the Sun’ captures the radiance of sunbeams via embedded solar panels. The sunshine is stored up until sunset, when the energy unleashes a fabulously hypnotic, public light show. 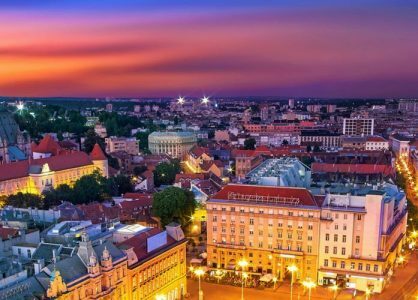 Croatia’s capital Zagreb boasts a wealth of museums, galleries, theatres, music venues and other artistic places of interest. The Croatian Museum of Naïve Art is dedicated to the works of self-taught artists, and displays vibrant and colourful folk art. 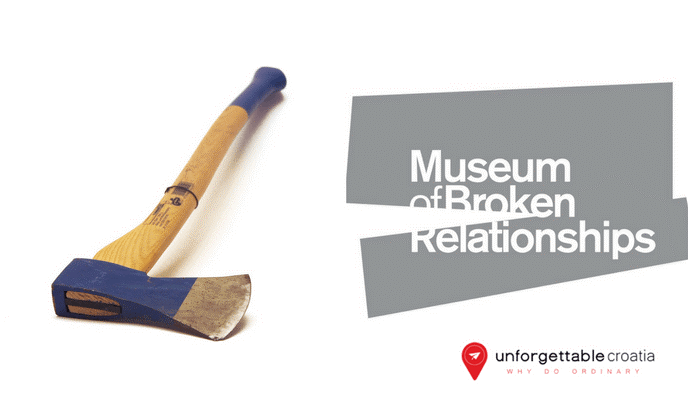 At the acclaimed Museum of Broken Relationships you can explore a collection of personal objects that each have a uniquely personal intimate story. 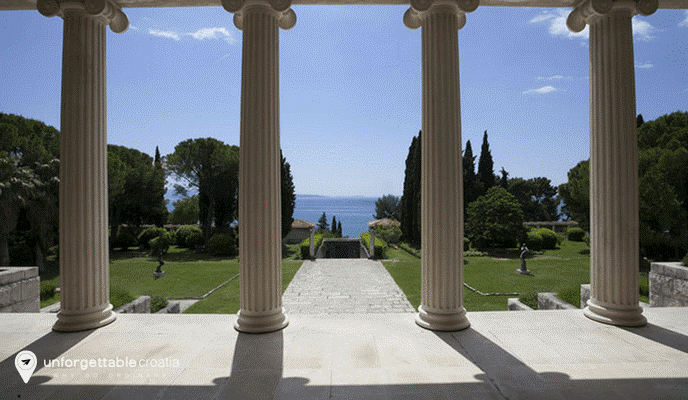 You can visit two or more of Croatia’s cultural hubs on a Croatia Multi-Centre Holiday. Give our Croatia travel experts today on 020 8004 2345 to find out more. Explore the stunning, lesser known areas of Croatia as well as the popular and beautiful Dalmatian Coast on a Croatia cruise. Aboard one of our Croatia luxury cruises, you get to explore the intricacies of stunning islands as well as the mighty medieval cities along the coast.